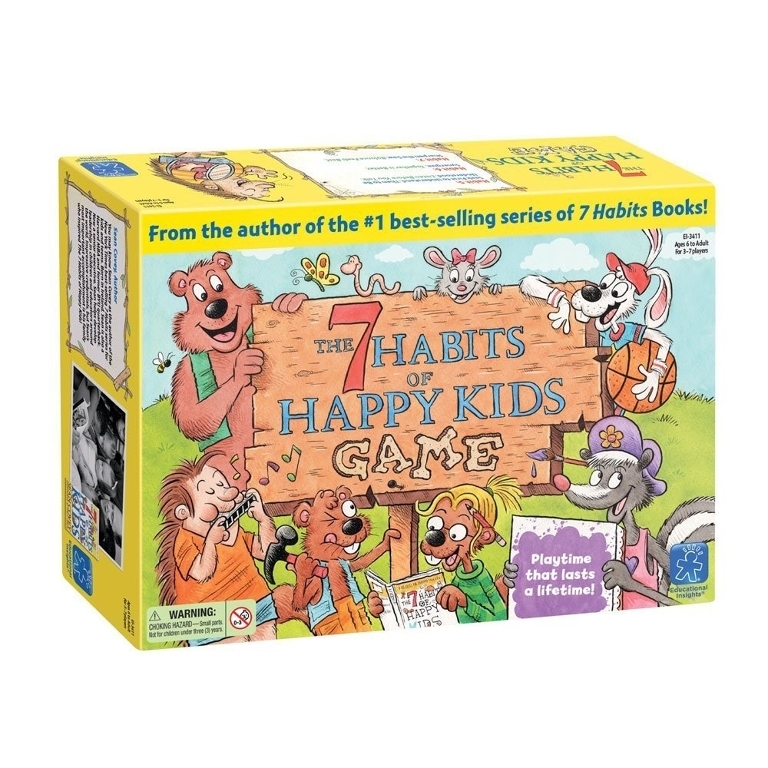 Created by the authors of the best-selling 7 Habits book series, The 7 Habits of Happy Kids Game is a playful way to introduce, practice, and promote 7 kid-friendly principles of happiness. Work your way around the board as a family, reading anecdotes together, sharing thoughtful, personal responses, and listening to each other. 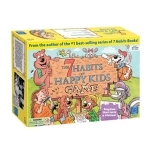 Includes: 1 game board, 7 player pieces, 7 token holders, 121 playing cards, 61 tokens, 1 pair of ear-resistibles, 1 die.